Latest Updates from Reuters Archives - Africa M.E. ADDIS ABABA (Reuters) – Ethiopia plans to offer shares in its road-building and maintenance projects to private investors, its finance minister said on Tuesday, the latest step to open up and modernise the state-led economy. The Horn of Africa country has over 113,000 kilometres (68,0000 miles) of paved roads and plans to increase that to 220,000 kilometres by 2019/20, official data showed. “We do not have private-run roads. Through public-private partnerships, the private sector is interested to develop roads,” Minister of Finance and Economic Development Abraham Tekeste told Reuters in an interview. 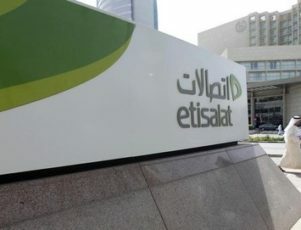 The move to partly liberalise the sector follows Ethiopa’s decision to offer foreign companies stakes in the government-operated Ethiopian Shipping and Logistics Services Enterprise early this year and its energy sector in 2013. Ethiopia is one of the fastest-growing economies in Africa, but the expansion has mainly been fuelled by huge public investment. The spending has gone into roads, schools, new highways and dams for hydroelectric power. 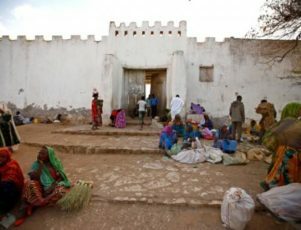 It opened an electrified railway linking the landlocked nation to a port in neighbouring Djibouti this year. 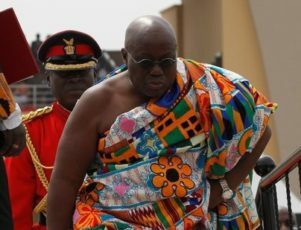 Abraham said the government expected gross domestic product to grow 11 percent in the 2016/17 fiscal year, up from 8 percent the previous period. Earlier this month, Ethiopia’s parliament passed a 320.8 billion-birr ($13.9 billion) budget for the 2017/18 financial year (July 8-July 7), an increase of nearly 17 percent on the previous year. About a quarter of that amount is set to be spent on roads. The International Monetary Fund has said Ethiopia needs to attract more private investment to maintain growth. But the government has in the past tended to brush off such advice and said it would keep charge of key sectors. “Why do we continue to invest in infrastructure? To make private investment feasible. With no roads, private investment will not be worthwhile,” Abraham said. Though starting from a low base, foreign investment has also been rising the last five years, including for farms producing flowers and other horticultural products for export and in textiles. Abraham said Ethiopia took in over $3 billion in foreign direct investment last year and expected that number to rise by the end of this year. 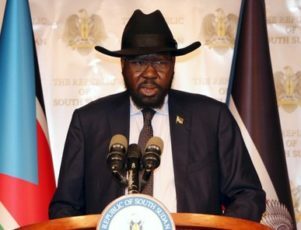 NAIROBI (Reuters) – South Sudan’s President Salva Kiir has declared a three-month state of emergency in his home state, where clashes have raged for months between clan-based militias, the government spokesman said on Tuesday. Makuei said the state of emergency also applied to the neighbouring areas of Tonj, Wau, and Aweil East. The clashes in Gogrial have been between militiamen from the Apuk and Aguok clans of the Dinka group, which Kiir belongs to. “The president declared a state of emergency in order to bring this situation under control,” Makuei told Reuters by telephone. LAGOS (Reuters) – Holcim Nigeria plans to pass a resolution next month to dissolve the company after its Swiss-based parent firm merged with French rival Lafarge two years ago, the cement maker said on Tuesday. Holcim Nigeria is now part of Lafarge Africa following a mega-merger in 2015 to create the world’s biggest cement maker LafargeHolcim. LafargeHolcim Chairman Beat Hess has said the company was still adjusting its structures in big markets where both Lafarge and Holcim are present following the merger. The cement maker said it will present the final accounts of Holcim Nigeria as part of the voluntary winding up process at a meeting of shareholders on Aug. 21. Lafarge Africa expects to generate cost saving synergies of 9 billion naira ($46 million) by 2018 in Nigeria, following the merger, it has said. The Nigeria-based business of the Franco-Swiss cement group is in the market to raise 140 billion naira in fresh equity and convert some loans into shares as part of a planned rights issue after it reported losses last year. 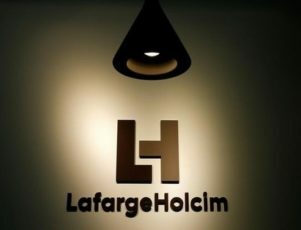 LafargeHolcim has said it will take part in a capital increase of the Nigerian unit to avoid diluting its nearly 73 percent stake, in a move which would also help simplify the ownership structure in Nigeria. 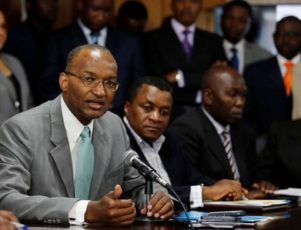 NAIROBI (Reuters) – Speculators against Kenya’s shilling in the run-up to national elections should “chill”, and a fall in its foreign exchange reserves is no cause for alarm, the head of its central bank said on Tuesday. 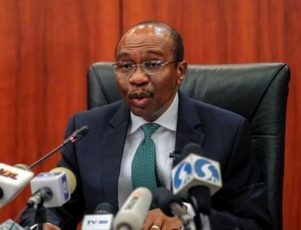 The bank’s hard currency reserves dropped to $7.80 billion – or 5.2 months of imports – last week, and traders said the central bank had sold dollars in the market at least twice since Thursday to support the local currency. “We believe that our (reserves) cover is adequate,” Njoroge said, adding that some of the recent pressure on the shilling was due to bets on the outcome of the election, which takes place on Aug. 8. “There is a lot of speculation out there… and frankly some of those speculators need to chill,” he told a news conference at the central bank. Elections can be fraught and tense occasions in Kenya. 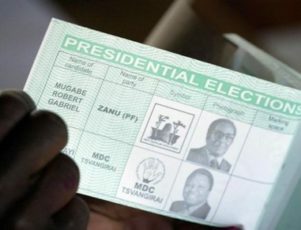 The most recent one in 2013 passed relatively peacefully, but violence following the previous ballot in 2007 killed around 1,200 people. At 10:10 GMT on Tuesday, the shilling was little changed at 103.80 per dollar. Central bank currency reserves reached at record $8.27 billion at the end of May, central bank data showed. Given the drop since then, traders have expressed concerns about the bank’s ability to intervene further to support the shilling should the need arise. The Kenyan currency has been broadly stable against the dollar this year and Njoroge said this trend should continue as inflation eased. He said he expected annual inflation to drop into the government’s preferred band of 2.5-7.5 percent within two months as food prices continued to fall. Headline inflation raced to a five-year high of 11.7 percent in May following a drought, but it fell to 9.21 percent last month after rains boosted supplies. “We expect (inflation) to breach 7.5 (percent) within this quarter,” the central bank head said. He linked the fall in currency reserves to government payments of just over half a billion dollars that were included in the budget. Njoroge said concerns about the recent closures of at least 10 bank branches by Barclays Kenya and other lenders was “overblown,” saying technological innovations such as mobile phone banking were reducing the need for physical branches. “We cannot just be stuck on brick and mortar,” he said. 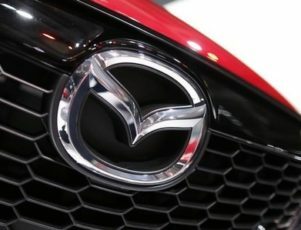 CAPE TOWN (Reuters) – Mazda Motor Corp. is recalling 19,000 cars in South Africa due to airbag safety concerns as the Japanese carmaker extends a global recall to cover a wider manufacturing period, its local unit said on Monday.